In early Irish tradition there is a type of narrative known as imram, a sea voyage in which a hero or saint sails to the West to find the earthly paradise. 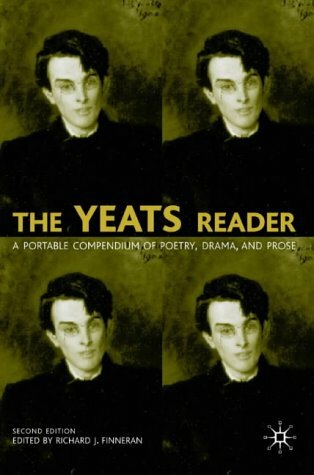 Yeats adapts this notion in the next poem, except he abandons Ireland not for the West by for Byzantium and the East. Yeats admired sixth-century Byzantium for its wonderful artistry and had a fantasy of spending a month of antiquity there. It represented the ideal place for him as he raged against old age.